When she’s not at the gym, she is spending time with her son and husband. Ken’s uniformed public service experience is Army Infantry based and has served in several countries around the world including West Germany, Berlin, Denmark, Northern Ireland and Kenya. Ken came to teaching Public Services from an Outdoor Activity instructing background which has helped maintain focus to the public service courses. 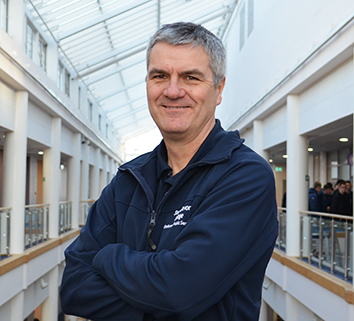 Ken enjoys being in and around the mountains and runs the Public Services Mountaineering Club, regularly taking interested students to the mountains in Wales, England and Scotland. 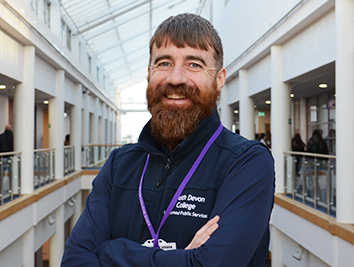 Ken Qualified as a teacher in 1999 but did not enter further education teaching until achieving his degree in Adult Education and Training in 2004. In 2014 Ken successfully achieved a Master’s Degree in Education. 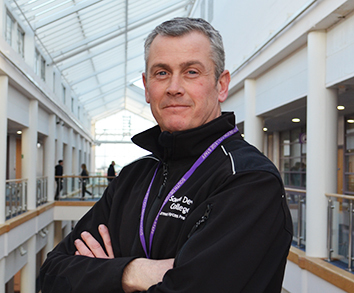 Shaun started teaching after spending 23 years in the Infantry, leaving as a Company Sergeant Major. During his time he has under taken many roles within the Infantry from a Mortar Fire Controller to working within Intelligence gathering to name just a few. His Interests are Climbing, Surfing, getting up into the hills and camping in the V Dub. 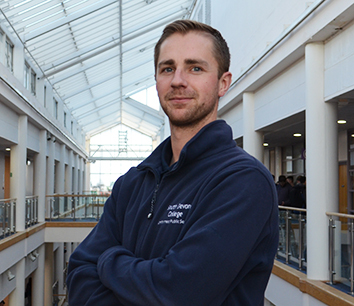 Prior to working at South Devon College, Glyn Served in the Royal Navy Submarine Service and completed a degree in Physical Education. 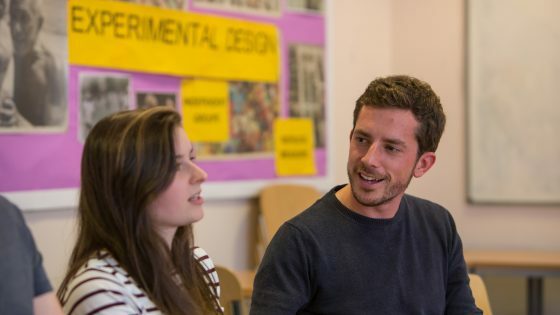 Glyn has since completed a Research Masters in History. Glyn likes to spend his spare time adventuring with his six children. He is also a keen cyclist and an avid reader. Niel joined the Army Reserves in 2008 and continues to serve within the 6 Rifles and as a Physical Training Instructor (PTI). He has been able to serve on Operations in Afghanistan, Canada, Germany and the London Olympics. Niel loves to spend his time out and about with his family and dogs. He enjoys winter sports, football and all other forms of exercise.